After living in Taiwan for a year, we decided it was time to continue with our World Trip journey. 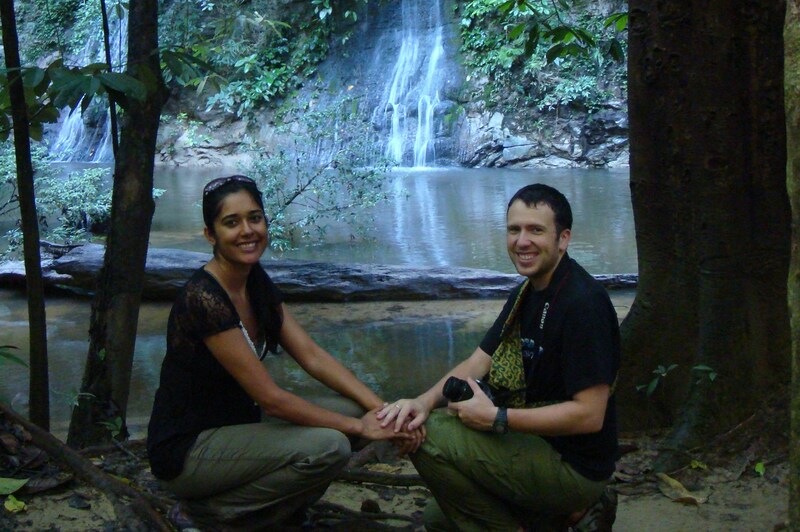 The first country we visited during this second segment of our World Trip was Borneo. This is the third largest island in the world. It is divided between 3 countries: Malaysia, Indonesia, and Brunei. We visited the northern part of the island, which is mostly occupied by Malaysia. The Malaysian Borneo has two states, Sarawak and Sabah. 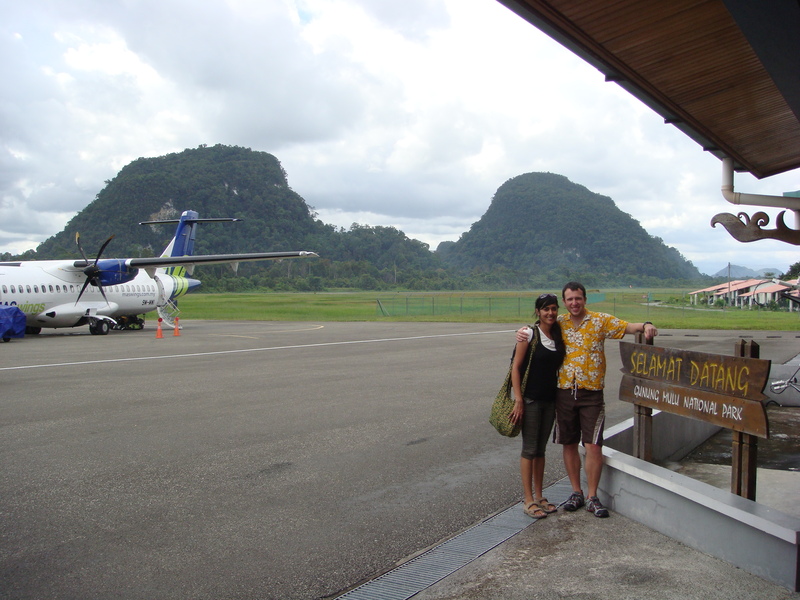 Since Gunung Mulu National Park is located in a very remote area in the Sarawak region, we flew from Kota Kinabalu to Gunung Mulu airport. It was one of the smallest and cutest airports we had ever seen! Mulu National Park is a rainforest flourishing with great biodiversity and amazing natural beauty. During our 3 day stay at the park, we encountered so many interesting insects and animals. 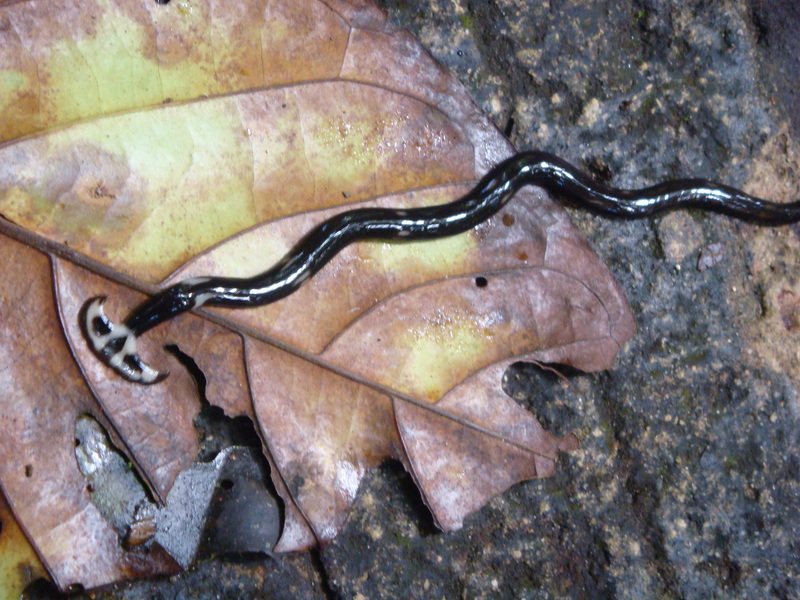 For example, we found this black and white worm to be very unique. 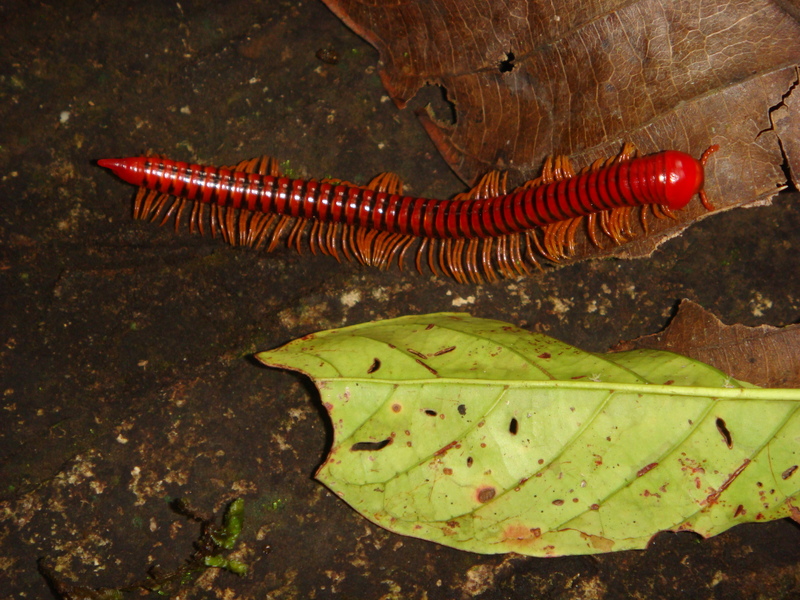 We also spotted with creepy looking red centipede. It moved so fast! This looks like a branch, right? 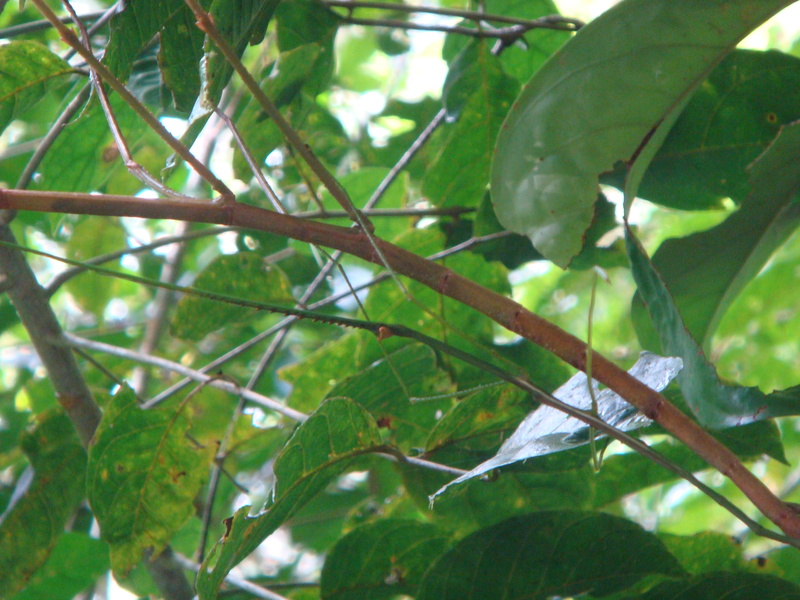 But it is actually an insect–a walking stick! 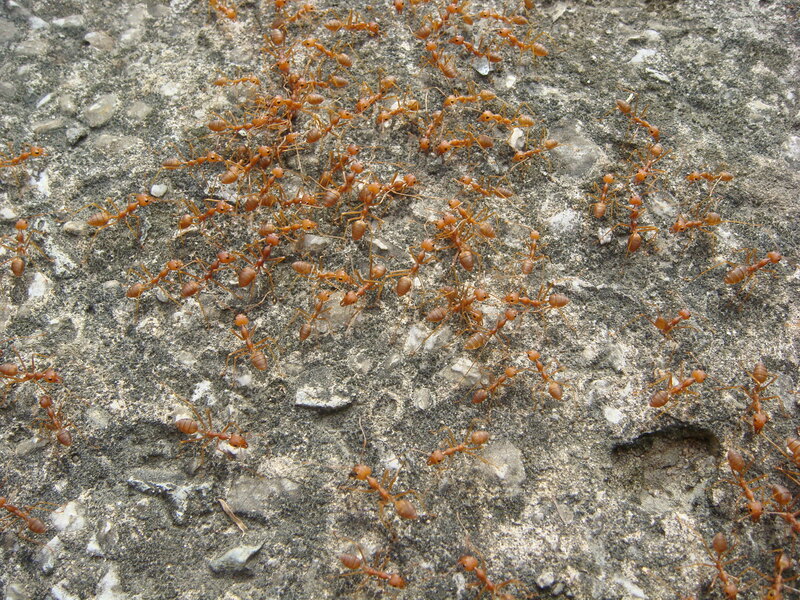 These aggressive fire ants will bite humans. Unfortunately, during a night hike, a fire ant bit my foot. It really hurt and the pain continued to persist for awhile. Don’t wear sandals when you go hiking in a dark rainforest! During a short hiking, we explored a path that was usually not traveled by lots of tourists. It lead us to this beautiful waterfall–the Paku Waterfall. 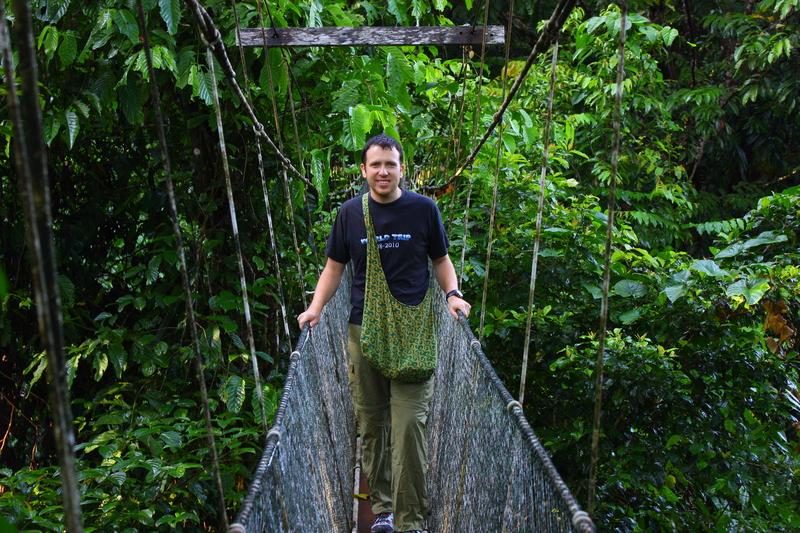 To enjoy the views of the rainforest from high above, we decided to do our very first canopy walk. It was pretty cool to see the rainforest from this perspective! 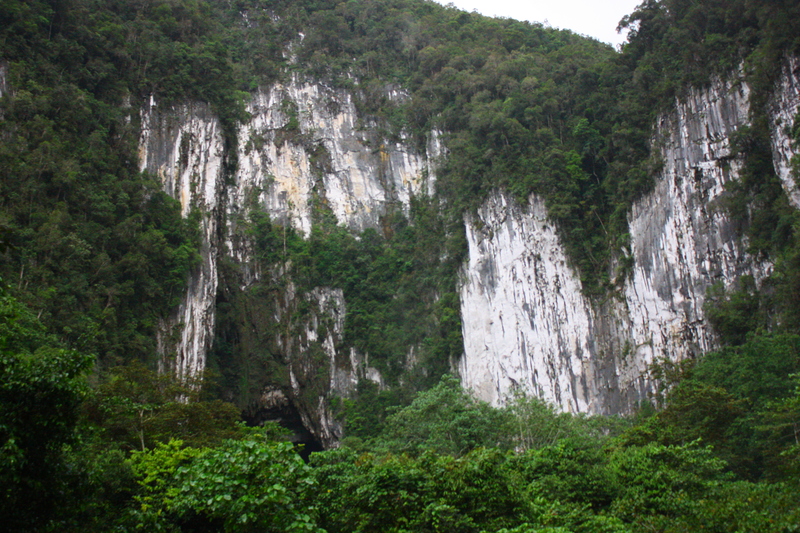 The Deer Cave is one of the major highlights at Mulu National Park. It is home to over 12 species of bats. It is also the largest cave passage in the world. 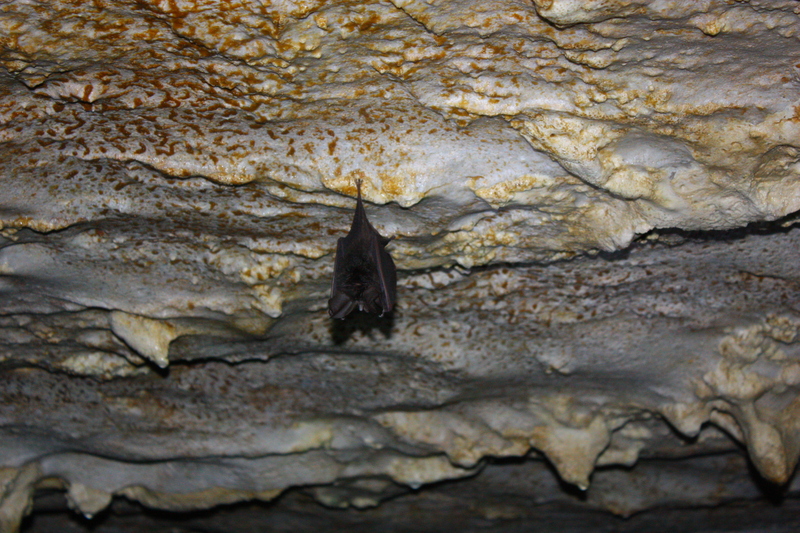 With millions of bats inhabiting the cave, there is a lot of guano inside. I have to admit, the smell inside the cave was not very pleasant due to the piles of excrement. 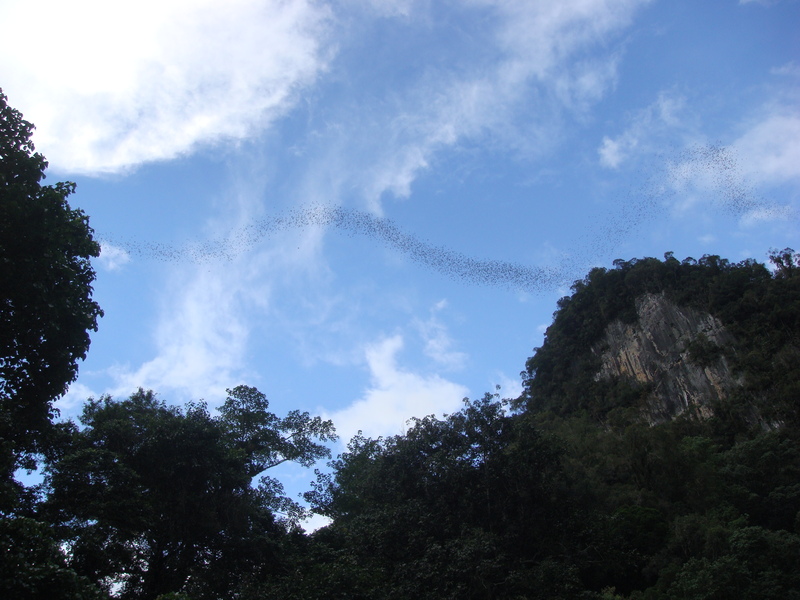 Every evening around 6pm, about 2 to 3 million bats fly out of the cave in search for food! It was an absolutely amazing experience to see millions of bats flying high in the sky! Anyone, who is a rainforest enthusiast and has a sense of adventure should definitely visit Gunung Mulu National Park. Within the rainforest lie marvelous creatures and natural wonders that are ready to be explored. VIDEO: Usually within an hour, it is possible to see millions of bats flying out Deer Cave in small groups. This short video shows a group of bats coming out of cave during the evening.